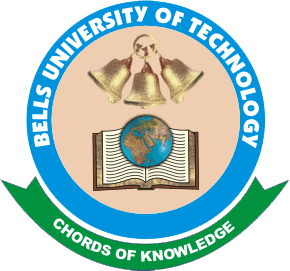 Bells University of Technology, BUT UTME and Direct Entry First, Second, Third, Fourth and Special Batch Admission List for 2018/2019 Academic Session Out. All Candidates who participated in the Bells University of Technology, Ota undergraduate programmes admission screening exercise are hereby informed that the admission lists for the 2018/2019 academic session has been released. All admitted Students are to proceed with the Acceptance of Admission and Fee Payment Immediately.